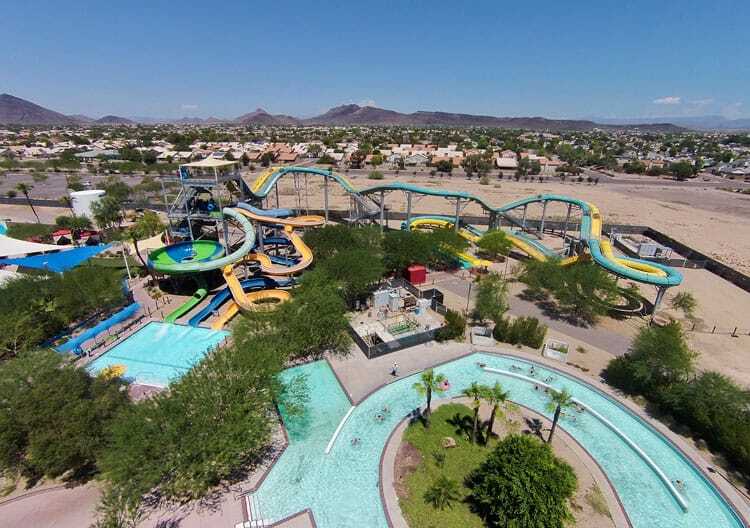 Given the dry, arid and oftentimes scorching Phoenix, Arizona temperatures, many kid-friendly activities either take place in air-conditioned locations or in the water. That said, if you visit in the high season (during cooler temperatures), you will be able to explore some of the outdoor offerings. 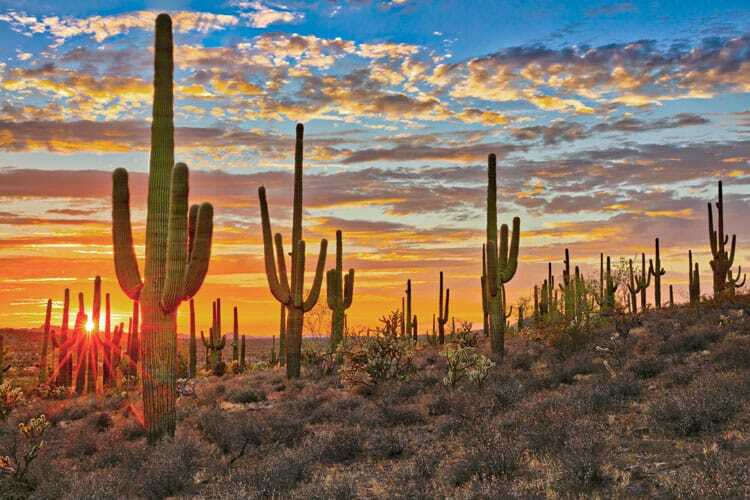 Here is a round up of unique and unusual activities in Phoenix, Arizona for the whole family to enjoy! 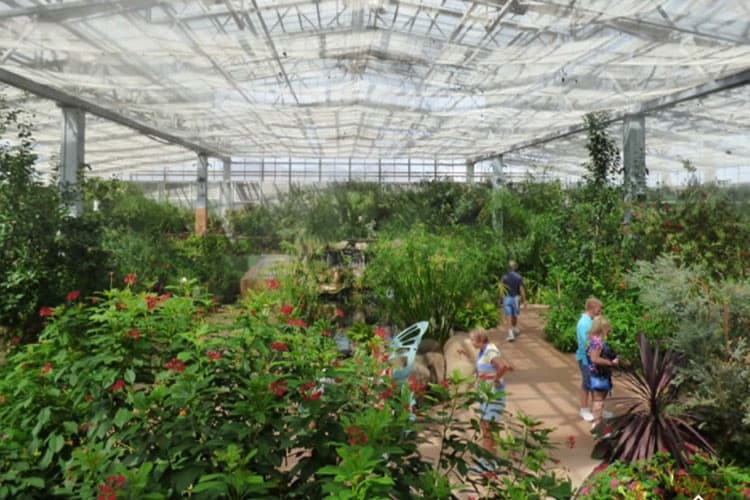 In nearby Scottsdale, Arizona, you will find Butterfly Wonderland. It’s the largest indoor rainforest conservatory in the United States. It is home to over 3,000 butterflies from around the world. Kids and adults will be mesmerized by all of the gorgeous species of butterflies fluttering from plant to plant. With countless interactive exhibits, be sure to check the website before you visit to see what special events are taking place. Currently the Very Hungry Caterpillar Exhibit, based on the book from famed author Eric Carle is running through August, 2019. The book is celebrating its 50th birthday! Kids will get to see live caterpillars at the exhibit. Parents can take advantage of cute photo opportunities with character backdrops from many of Eric Carle’s books. In addition, there is face painting on the weekends! This spot is great for kids and adults alike and is definitely off the beaten path. Their website even says so! 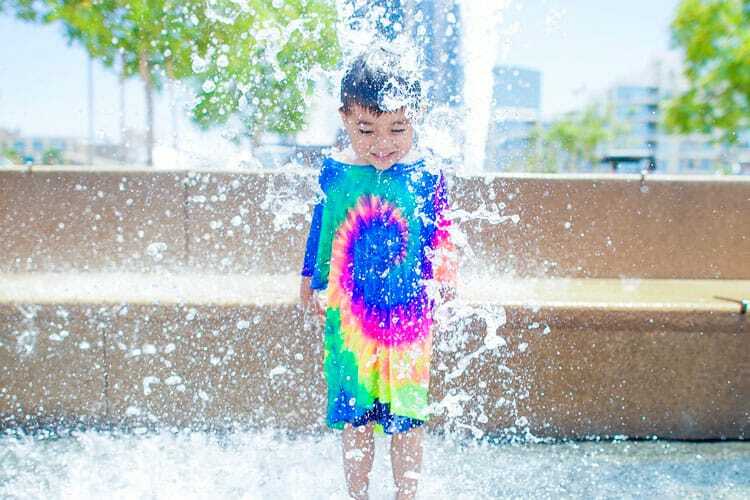 Located within the Chaparral Campus, the young ones can splash around in the splash pad. The adults can sit and watch while sipping a refreshing iced latte. That’s a win-win situation for everyone! According to Trip Advisor, the Musical Instrument Museum (MIM) is rated the “Top attraction in Phoenix and ranked in the top 15 museums in the world”. This museum is definitely unique considering it is the world’s only global musical instrument museum. With over 6500 musical instruments and objects on display, there is exploration in every corner. Kid-centric activities include the opportunity to play musical instruments from around the world, while learning about where they originated. Children up to 5 years of age can participate in Mini Music Maker classes. 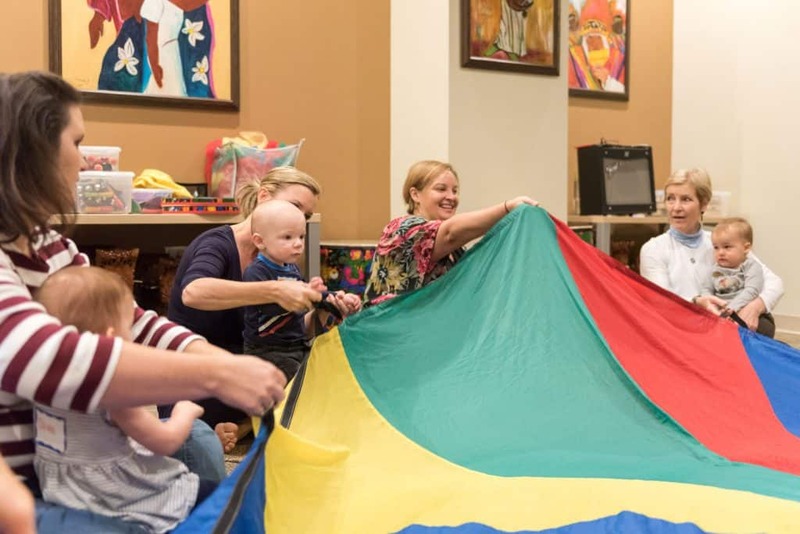 These activities which encourage movement and play, along with song and instruments. 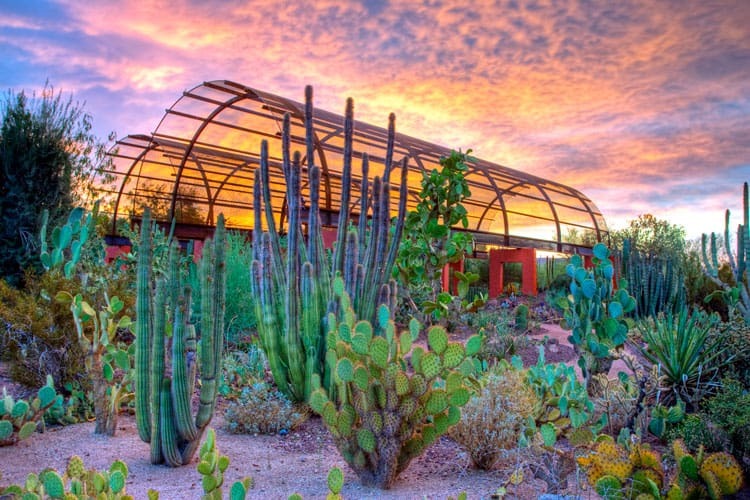 The Desert Botanical Garden houses the largest collection of desert plants in the world. Families can explore nature based walks geared towards a variety of age ranges, and learn about all of the various types of desert plants in the garden. Kids can enjoy free activities that come along with the price of admissions that take place in the “Cocoon”—a new place for garden play. Activities such as ‘Bubble Bonanza’ where kids make their own bubble solution and experiment with the properties of bubbles, as well as ‘Paint and Play’, will keep little ones entertained for hours! 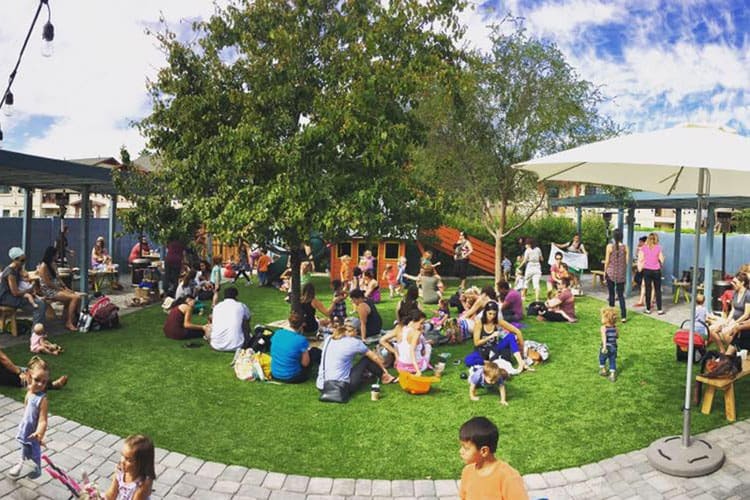 Although this kid friendly coffeehouse doesn’t boast a splash pad it does have a grassy backyard ideal for children. Its custom-built playset, picnic tables and a rock-climbing wall keep kids entertained while you sip the tea. This seems to be a great theme for kids and adults alike, essentially killing two birds with one stone. Raelynn Pring says she and her husband, Jonathan, created The Teapot out of necessity following the birth of their son Leyland. They sought a hangout that catered to kids while still being conscience of parents’ urban sensibilities. Sometimes after running around to museums and zoos, and exhibits geared mostly toward children, it’s nice to have a few moments of downtime. Sit and watch the little ones play in a safe environment. Treat yourself to pastry and an iced tea for a few moments of relaxation! The Heard Museum, which is dedicated to American Indian Art, is a unique experience in Phoenix. It helps children and families learn about diversity and other cultures. The real standout for the kiddos is the HOME Studio. It’s a hands-on, interactive exhibition space that promotes learning through play. 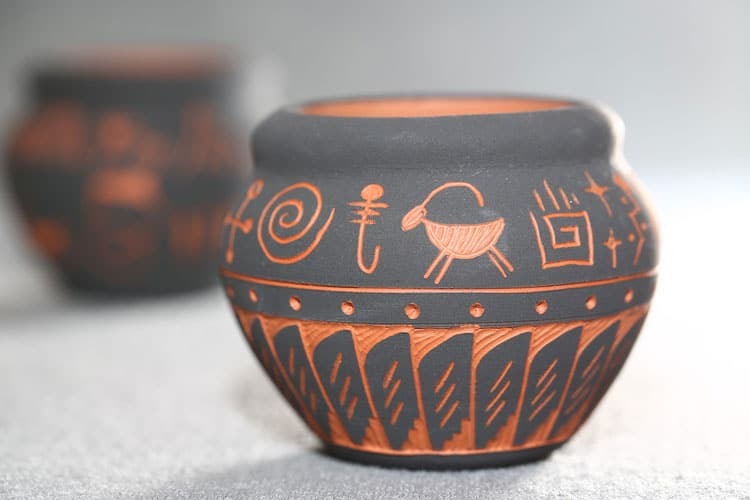 Since home is the center of life for the Native people, these activities allow children to engage in fun activities based on the cultures of various tribes. Activities include creating butterfly and dragon ornaments, playing with large foam Legos to build a home, as well as completing puzzles based on Northwest Coast animal designs! 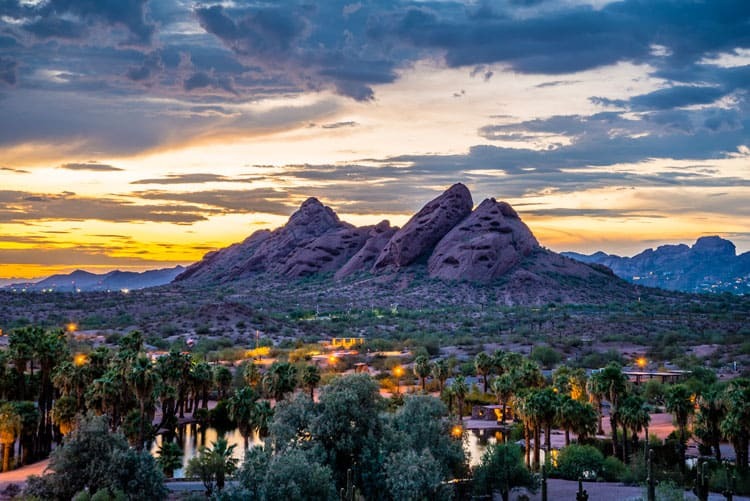 With so many exciting family-friendly things to do in Phoenix, it’s no wonder that it’s a kids paradise to visit. With a multitude of unique and unusual experiences to be had by all, you’re guaranteed to create lasting family memories worth remembering, and perhaps even re-visiting! The kiddos may need a break from walking around all of these spectacular places! 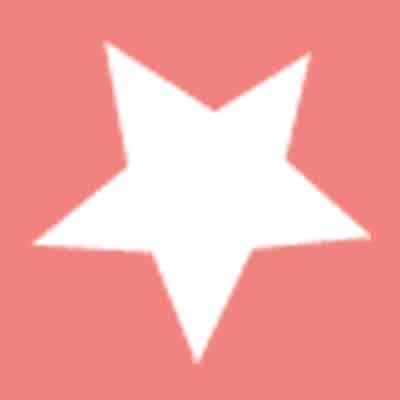 Consider renting a stroller or carrier from one of the many Phoenix area Quality Providers.